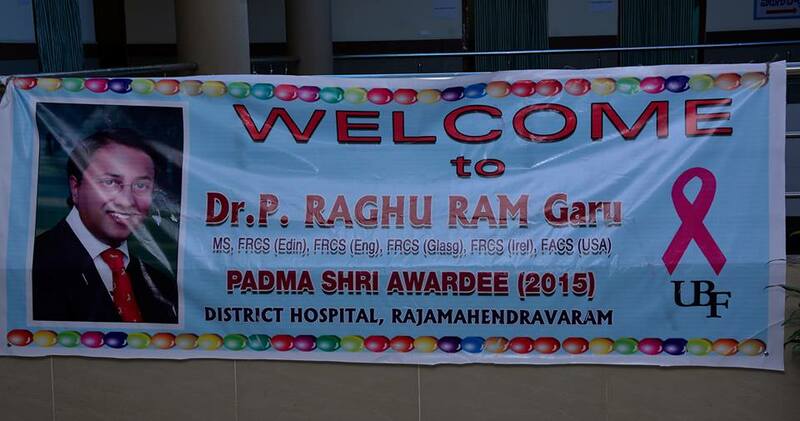 Invited by Govt. 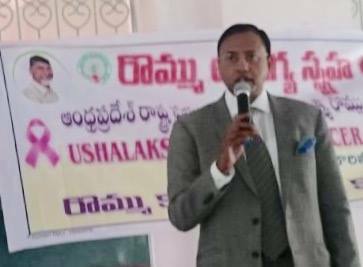 of Andhra Pradesh to train Health Care workers and doctors in recognizing early signs of breast cancer in all Thirteen Districts of Andhra Pradesh. 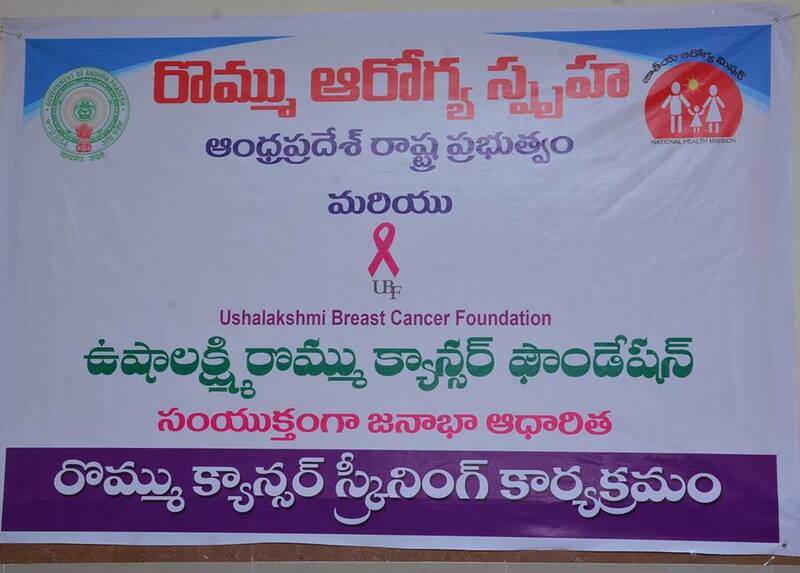 Ushalakshmi Breast Cancer Foundation in partnership with Govt. 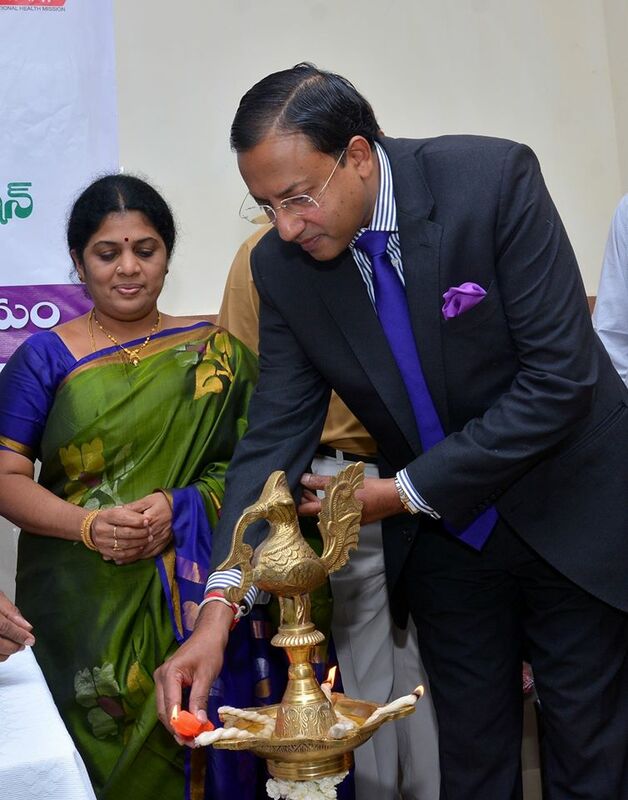 of AP has trained core healthcare workers and doctors @ Govt. 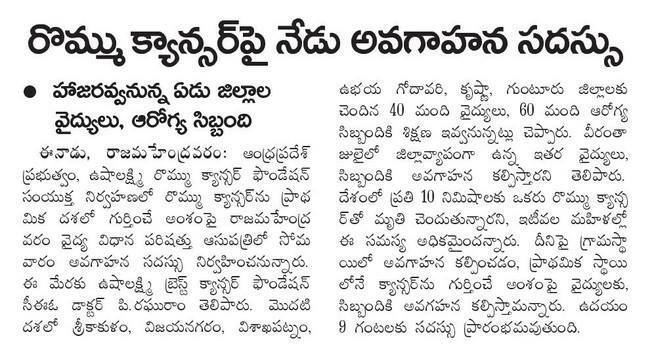 general Hospital, Rajahmundry on 4 April & SVR Ruia Hospital in Tirupati on 13 April. 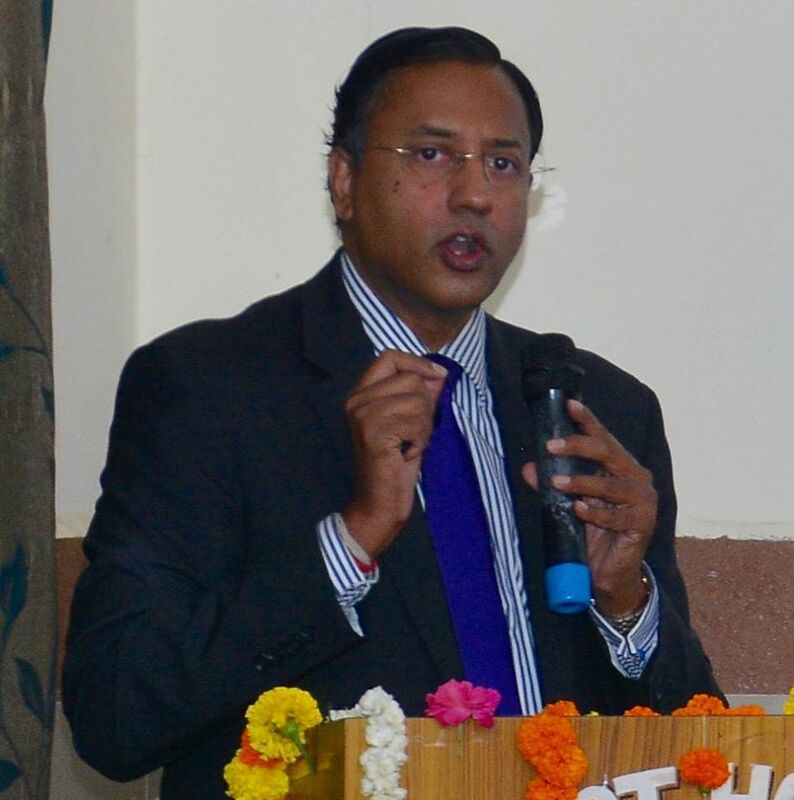 Some 6000 healthcare workers and 1000 doctors working in District general hospitals across the State of AP would have been trained in performing Clinical Breast Examination (CBE) – a screening tool to detect breast cancer in early stages.